Currently, if you send a group message, you are charged for each message sent whether or not it was a landline, VOIP or mobile phone. Our vendor charges us for each attempt. 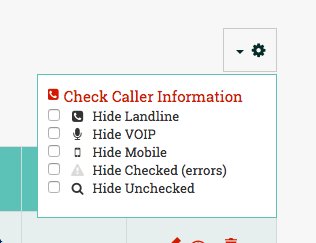 Now you can check your imported numbers to classify whether they are landlines, VOIP (like Google numbers or another PastorsLine number) or mobile. After you do this, you can filter out the landline phones, for example, and delete them or for group messages, we will automatically skip sending to landline numbers by default. You will see a new checkbox option in your Group Send view. The combination of seeing and fixing failed messages and this new feature means you can save credits and communicate more effectively—have more confidence that your message is being delivered. Below are several ways you can check the classification of your numbers. Checking ALL of your contacts all at once. 1. In your PastorsLine account, go to your "Contacts" page. 2. 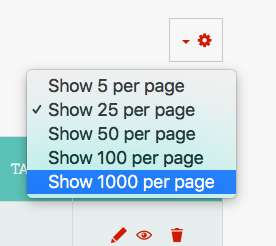 Make sure "Show 1000 per page" is selected on the right side of the page. *If you have more than 1000 contacts, you may have to repeat this process for each page of 1000 you have. 3. Select all your contacts. 4. Click the "Gear" icon on the right side of the page. 5. 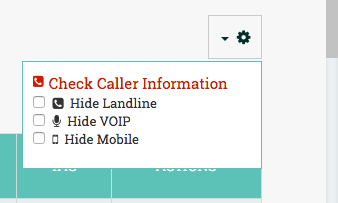 Then select "Check Caller Information". 6. Select "Check and Pay Credits". 1. Click on the "View" icon next to the contact's name you wish to check. 2. Click "Click here to verify caller info". 3. Select "Check and Pay Credits". 1. Go to your "Groups" page. 2. Next to the group you wish to check, select "View". 3. Make sure "Show 1000 per page" is selected on the right side of the page. *If you have more than 1000 contacts, you may have to repeat this process for each page of 1000 you have. 4. Select all your contacts. 5. Click the "Gear" icon on the right side of the page. 6. 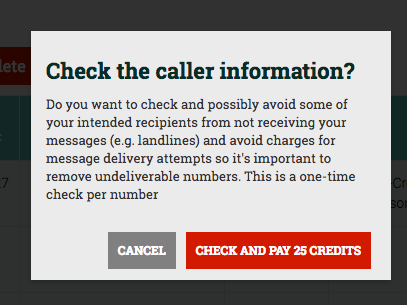 Then select "Check Caller Information". 7. Select "Check and Pay Credits". 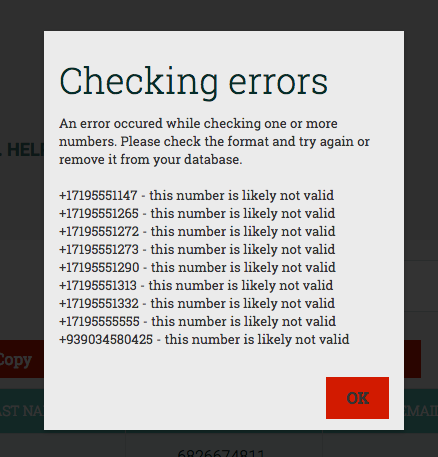 You may receive a list of "checking errors". 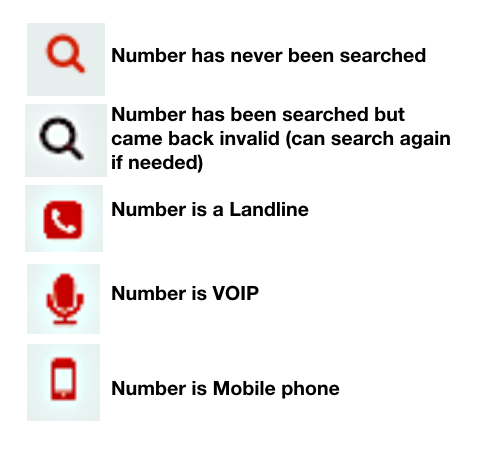 These are phone numbers that are unable to be checked. This could mean they are invalid numbers. You can edit the numbers and check again. After the numbers have been checked, what do those icons mean? You can also filter your list of contacts and can choose to hide the landline numbers, VOIP numbers, mobile numbers, numbers that came back as errors, and/or hide the numbers you have not checked yet. This is a "sticky" setting, so the setting(s) of whatever you choose to filter out will stay the same next time. You can change this filter as needed.